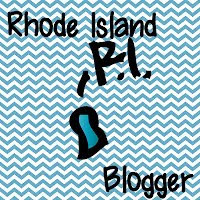 Tech Teacher Tidbits: Funky First Grade Fun Giveaway! Please visit Kimberly at Funky First Grade Fun for a fantastic giveaway. 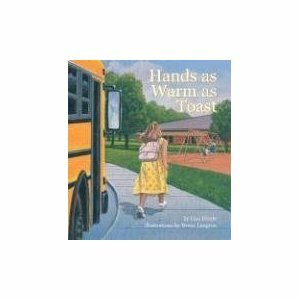 She's giving away 3 copies of a beautiful book called Hands as Warm as Toast and a $10 Target giftcard. Giveaway ends this Saturday so be sure to check it out soon!